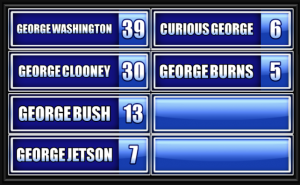 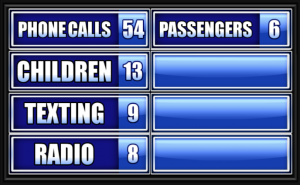 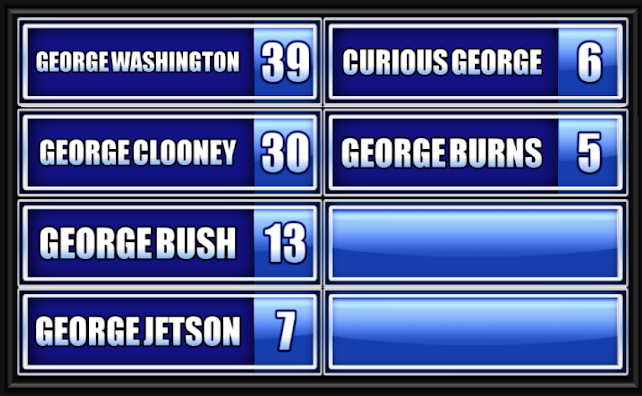 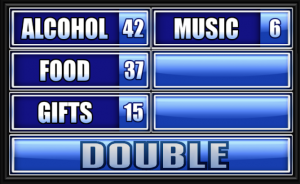 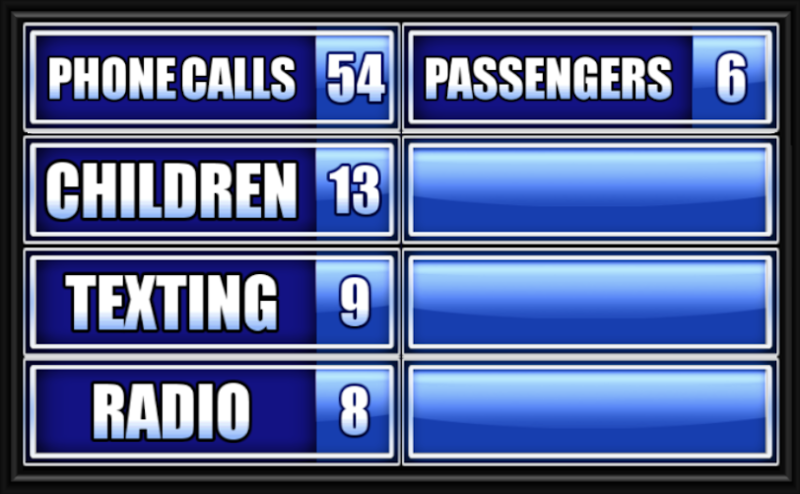 Name Something You Might Bring To A Party. 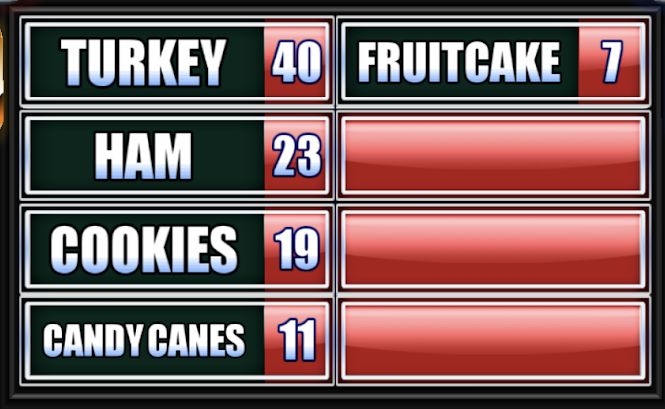 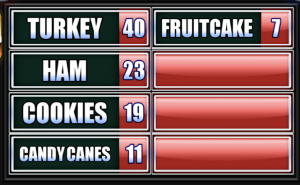 Name A Food People Associate With The Holidays. 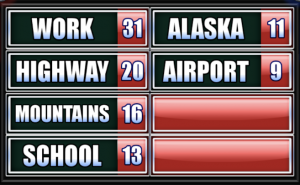 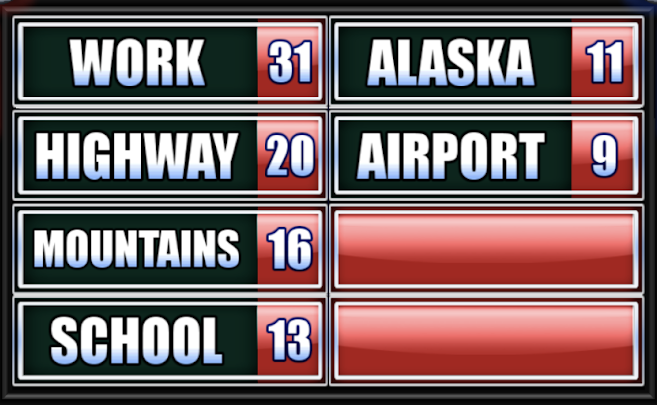 Name A Specific Place Where You Would Not Want To Be Stranded In The Snow.